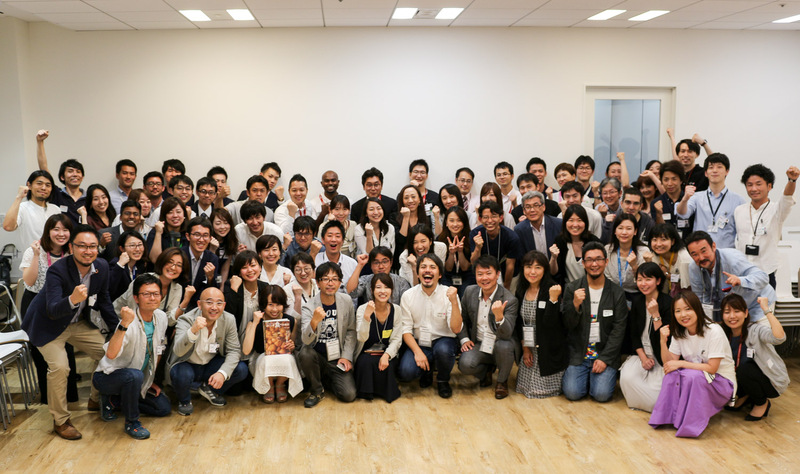 In March 2018, Rakuten began taking applications from organizations around Japan for a new kind of startup incubator program. 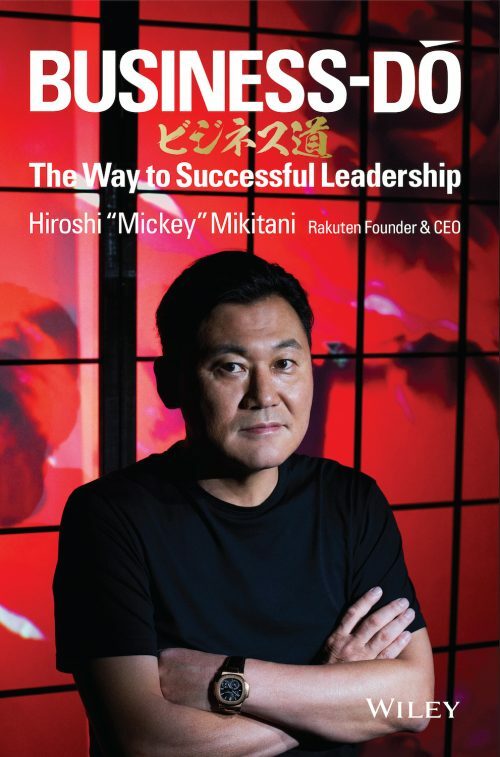 This wasn’t a program for regular tech startups, Instead, Rakuten was looking for organizations with a social mission — entrepreneurs determined to solve some sort of social challenge. 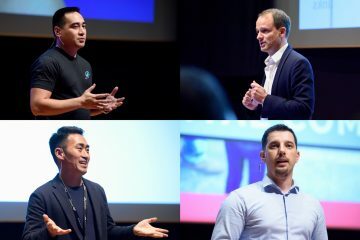 “Through the Rakuten Social Accelerator, we want to find innovative solutions to social issues by connecting social entrepreneurs, NPOs and other organizations with Rakuten resources,” said Haruna Tanaka of Rakuten Asia, who co-heads the new program. 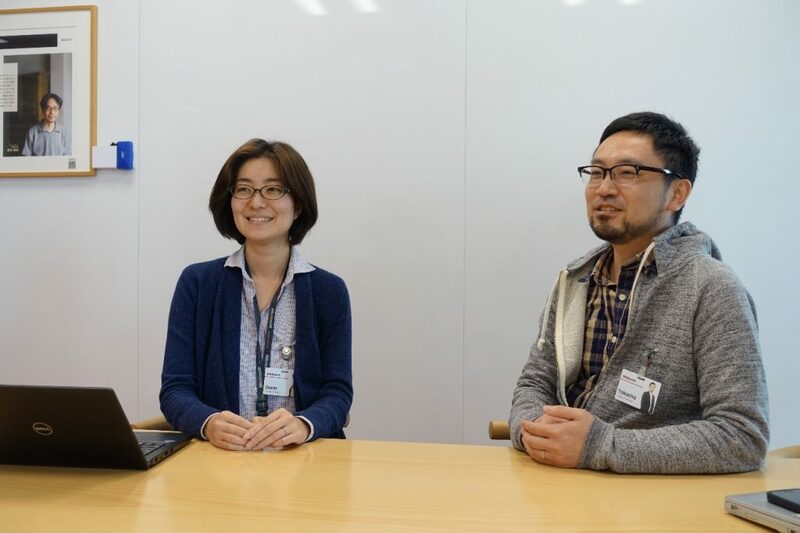 Haruna Tanaka (left) and Takayuki Mamabe have run the program since its inception in 2017. 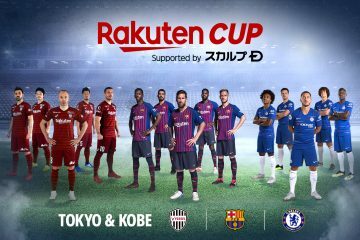 The program assigns Rakuten mentors to selected organizations, giving them access to Rakuten’s wealth of knowledge and experience in the online services industry. 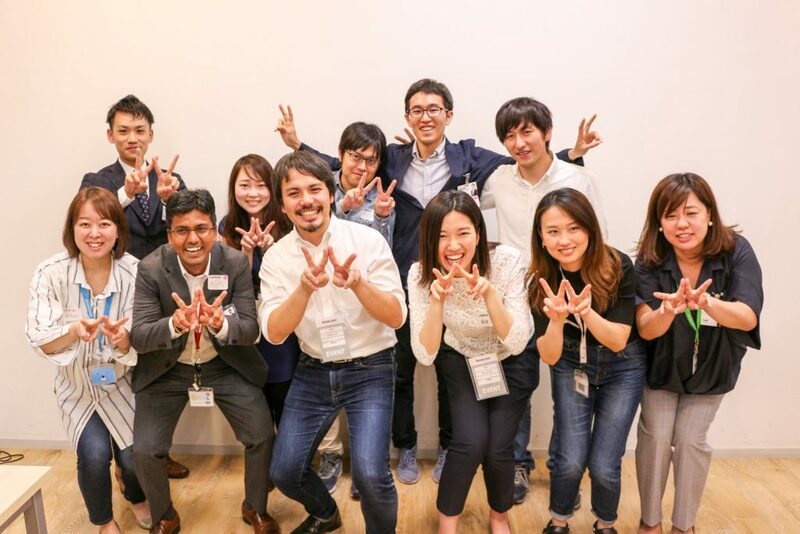 The mentors are volunteers from a wide variety of different Rakuten businesses, with one common goal uniting them: to make a difference in the world. 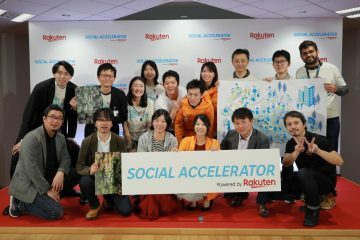 With the Rakuten Social Accelerator, the team wants to go above and beyond mere mentorship. 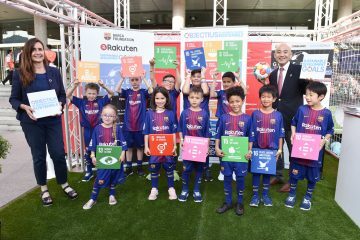 “Usually in this kind of situation, the “accelerator” plays a role much like that of a consultant, giving advice on how to run the organization,” explained Takayuki Mamabe of the Rakuten Sustainability Promotion Department, who leads the program together with Tanaka. 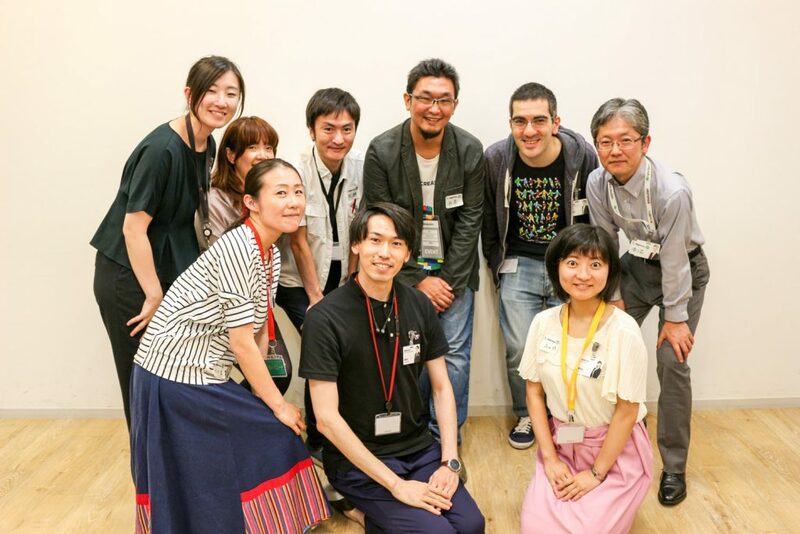 AlonAlon has a mission to improve working conditions for Japan’s disabled population. 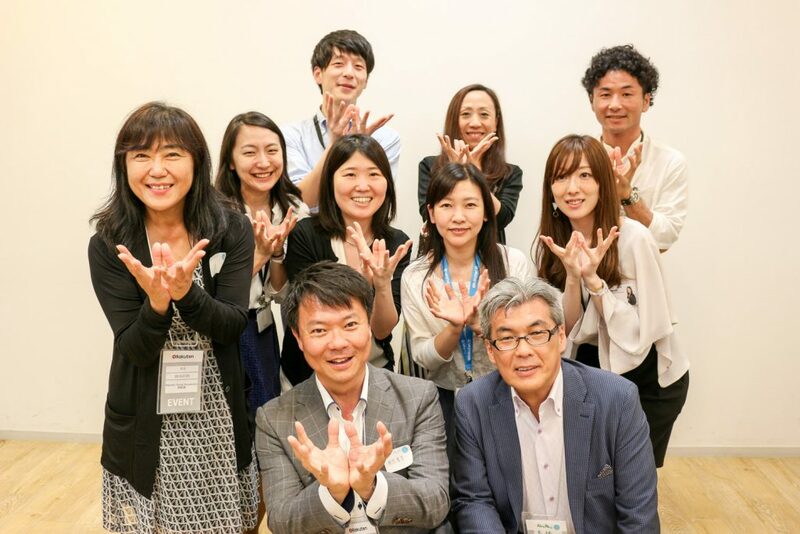 By ensuring supportive living environments, encouraging financial independence and providing work that utilizes the unique skills of disabled workers, the company hopes to create a friendlier labor environment in Japan. Life lessons from the real world: G-experience is facilitating “Hybrid Schooling,” in which kids head outside of the classroom to learn about things they are passionate about from members of the community in a practical way. 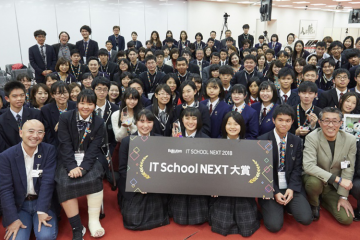 G-experience runs programs for elementary and middle school students in Japan, over 30 or more days each year. 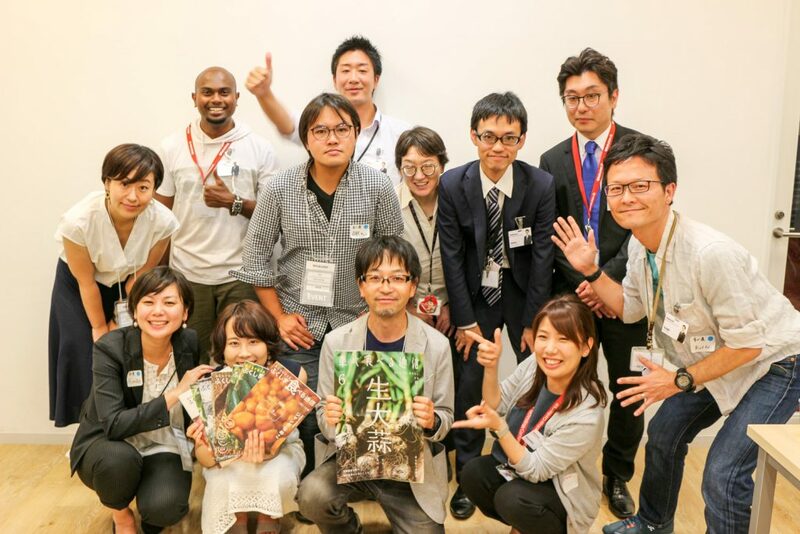 Chefs become editors in this foodie magazine: Japan Taberu Tsushin League wants to revitalize rural Japan by empowering gourmet producers from around the country to tell their story and spread the word about local specialties, encouraging food tourism and regional investment. Japan is in the middle of an unprecedented tourism boom, but many ageing or depopulated areas that lie far off the tourist trail are missing out on the action. 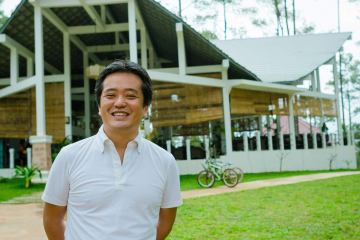 Otetsutabi wants to kill two birds with one stone by facilitating free travel experiences for volunteers willing to lend a hand with jobs about town in those remote areas. Be it working parents who return home late night, the drive for extra study time or just the desire to hang out with friends for a little bit longer, for various reasons, many Japanese students tend not to return straight home at the chime of the final bell, instead remaining at school well into the evening. 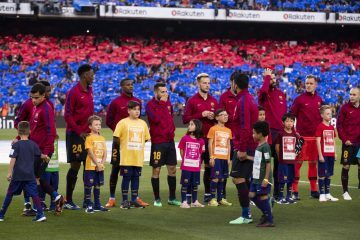 After School is an NPO that provides afternoon activities on school premises for students from all backgrounds, offering them the opportunity to learn and discover from local volunteer teachers. 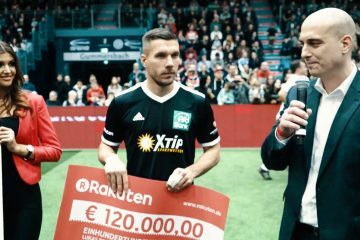 There are around one billion people living in areas around the world without reliable electrical infrastructure. In this age of cheap, powerful smartphones, people in such areas are at a significant disadvantage. 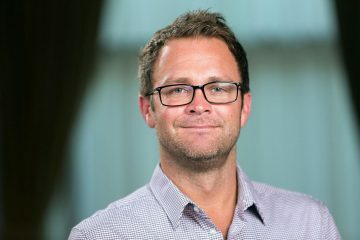 WASSHA wants to address this by providing affordable, locally-owned solar-powered charging kiosks for smartphone users, starting with underserved regions of Tanzania.